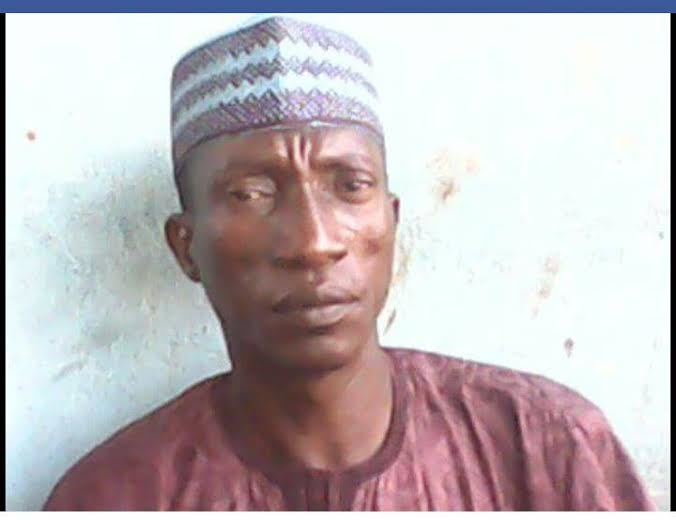 "RIP ALIYU ABDULLAHI UMBUGADU, He met his untimely death as a result of police gunshots while peacefully protesting against civil servants salary cut yesterday in Lafia. A dedicated, modest and hardworking secondary school teacher. He was an inspector with Area inspectorate office, MOE, Lafia. May Allah reward you with Aljannat firdaus"